CCM Ribcor Trigger 3D PMT Grip Int Klubba - NeH Sports - Vi kan hockey! 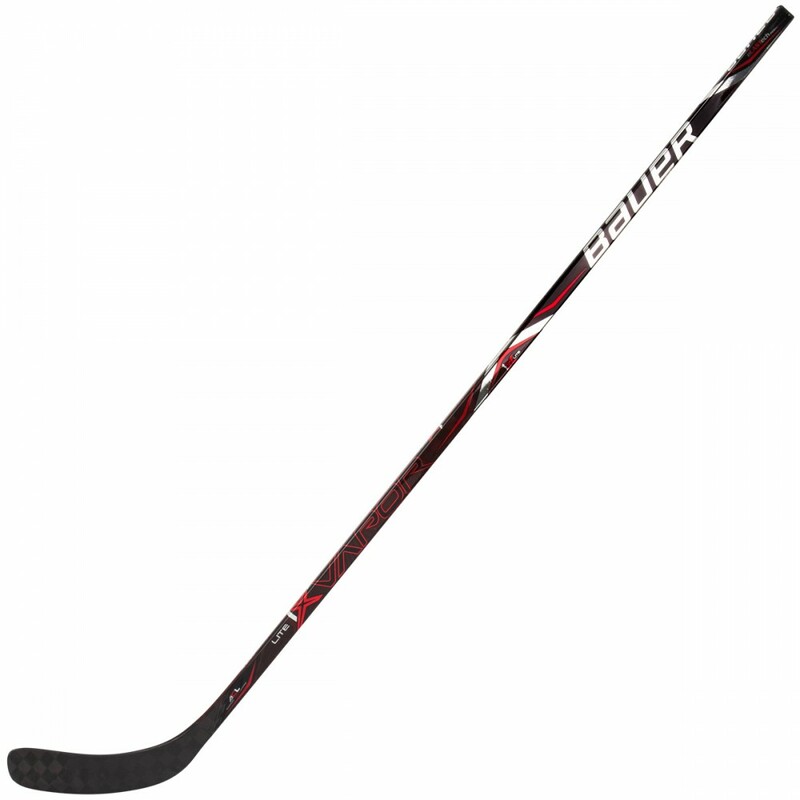 New for 2018, CCM continues on the massive success of their RibCor line and unleashed the most advanced RibCor stick to date, the CCM RibCor Trigger 3D Grip Intermediate Hockey Stick. Starting with the overall look of the CCM RibCor Trigger 3D Intermediate Hockey Stick, it has changed from the previous generation. At the top of the stick, CCM has switched from silver lettering and now ghosted their logo on both sides to give a sleek look. Moving down, CCM kept the blacked-out lettering for the RibCor logo with a green bar coupled with a Trigger 3D logo. Towards the bottom of the shaft, CCM stuck with their larger wordmark and used a bold white design. CCM has gone with their standard grip for this stick. 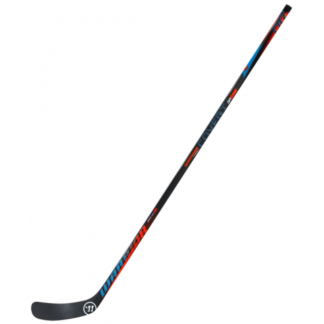 It is the perfect balance of being able to have good control of the stick at all times, but also easy enough to where you can take one hand on and off with ease. 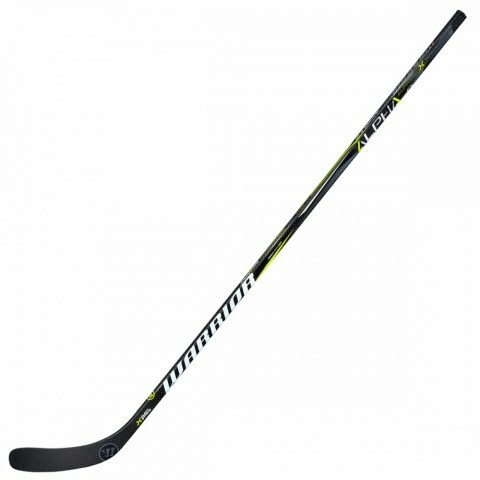 Continued from the previous generation, the CCM RibCor Trigger 3D Intermediate Stick has kept the same ribbed feel, but it has been moved down to where your bottom hand would go to create a better feel and grip on the stick. 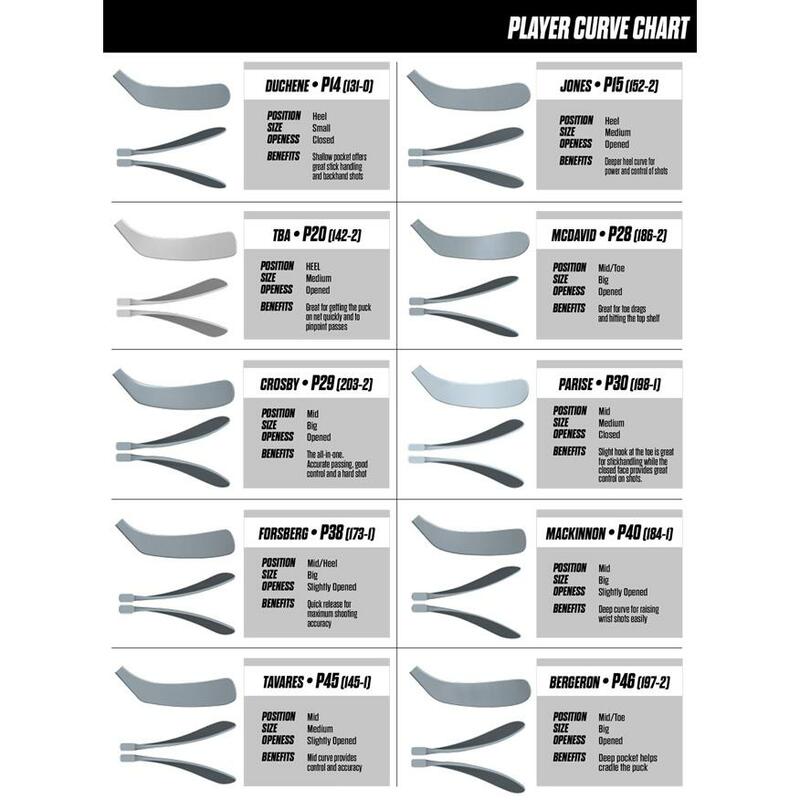 Designed in collaboration with elite women’s hockey players and select youth players, CCM has redesigned their stick geometry to feature rounded corners and concave sides for enhanced control and comfort of the stick. Klicka här för komma till CCM!